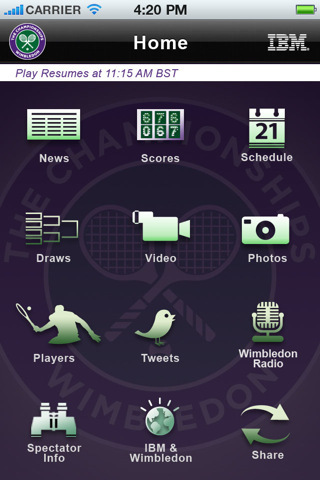 Keep up-to-date with all the action at this year’s Wimbledon tournament with the official Wimbledon iPhone App (iTunes Link). 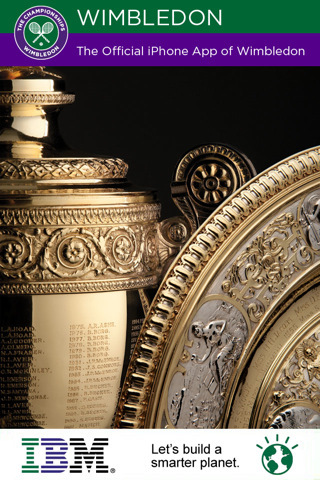 Published by The All England Lawn Tennis Club, the free Wimbledon app features live scores, a spectator and visitor guide as well as completed match results. Daily video highlights are available on-demand, as well as the upcoming schedule of play. The Wimbledon app gives you direct access to Radio Wimbledon, with live audio coverage that includes Centre Court and Court No. 1. The Wimbledon Championships run from 20th June to 3rd July 2011. 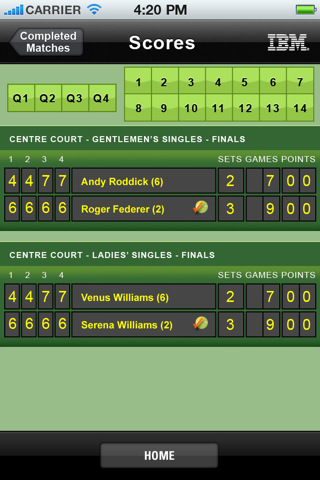 Get the app here. 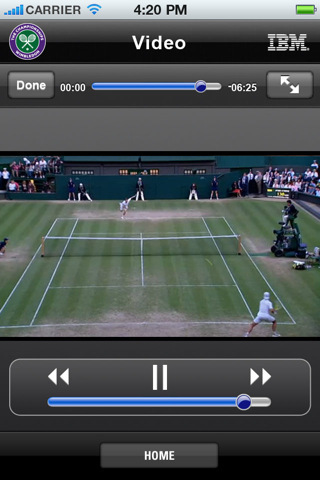 Wimbledon is compatible with iPhone, iPod touch, and iPad. Requires iOS 4.0 or later.